Keeping fit, strengthening familial bonds and having tons of fun – here are cool sports to try out with your kid. There is a reason why football is one of the most popular sports across the world. In order to win a game, players have to communicate and understand each other. This is especially good for big families, where you can split up into teams. Football can play an important role in your kid’s physical and social development, and is one of the most rewarding sports your child can pick up. Stamina. Nothing build lung capacity like running back and forth a football field. Hand-eye coordination. Your child will have to be able to simultaneously manoeuvre around other players and dribble the ball. Reduced risk of type two diabetes and obesity. 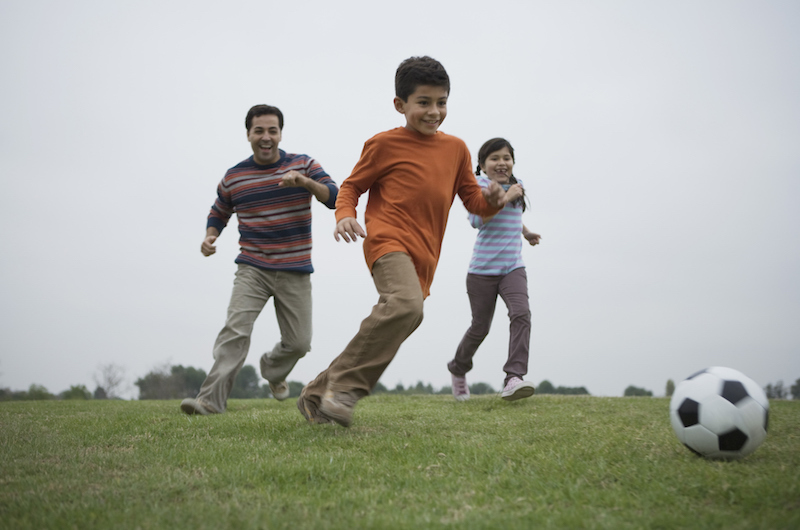 The combination of walking, sprinting, and running will lower your child’s body fat and improve body tone. Ween your kid off those training wheels and teach them how to cycle on two. You can choose to do this at your neighbourhood park or reservoir, or drive down to beaches like East Coast Park. If you don’t own any bikes, you can easily rent them at any bicycle kiosk, or make use of the bike-sharing system by picking up an oFo/oBike. If you want to switch things up, you can try bringing your child out for night-cycling as well. Balance. Riding a bike goes against your kid’s natural instinct not to fall, as it requires the rider to turn into the side they are falling into. A life-long skill. 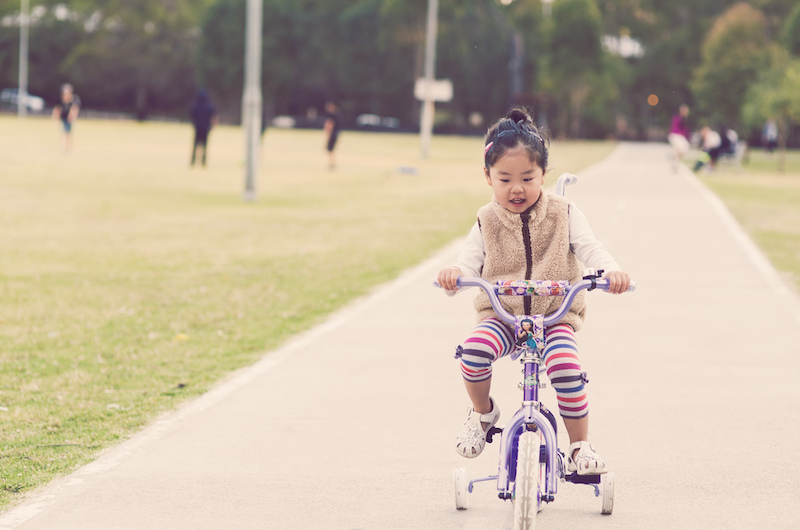 Learning to ride a bike is a convenient mode of transport, and a skill that comes naturally, no matter how long your child has not rode one. What better way to cool off than going for a dip with your family? Not only is this a good survival skill, teaching your kids how to swim requires mutual trust and patience, which will help strengthen your relationship with the little ones. Once your child is confident to tread water and swim a few basic strokes, you won’t have to worry as much about your kid drowning when you take a family trip to the beach! An important life-long skill. Much like riding a bike, swimming not only helps save lives but is also a skill that cannot be lost when your kid grows up. Water confidence. 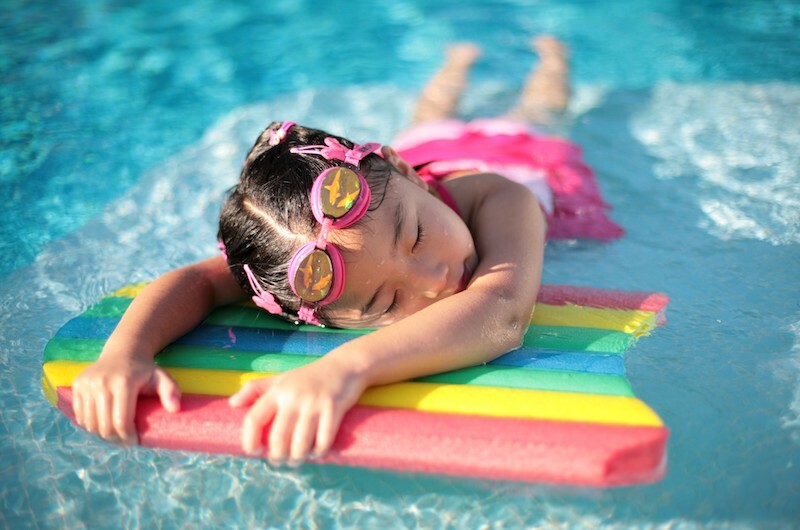 Your kid will not be as anxious around water, knowing they will be able to keep afloat. Good posture. Strokes like the breaststroke will help your kid lengthen and straighten their back when they swim. 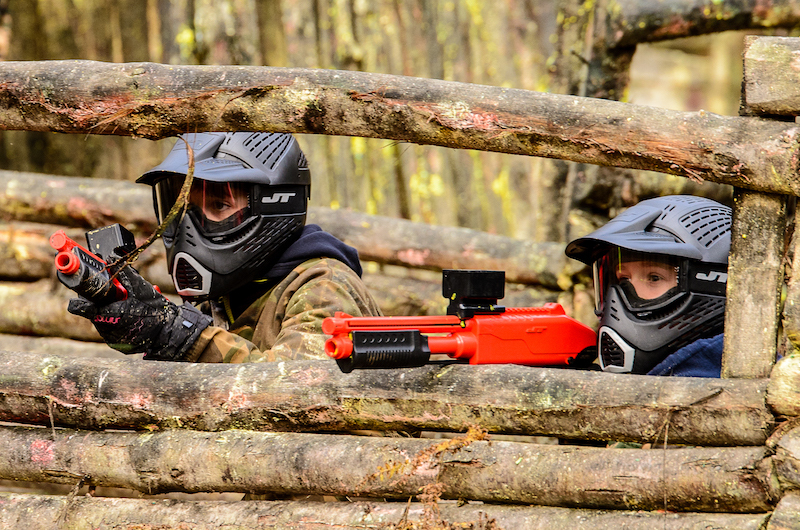 A more intense version of hide-and-seek, your children’s James Bond fantasies will come to life in a game of paintball. This is a good way to let off steam while having fun. What’s more, a rush of adrenaline can make even the most stressed-out of parents feel young at heart again. A good aim. Your child will need to hone their precision and aiming skills to hit their target. Strategising together. In order to win the game, your kid will have to remain clean while shooting all of the other team’s members. This will give your kids, especially siblings, a common goal to work towards. This builds teamwork and encourages bonding as a family. Stealth. Hiding and sneaking up on the other team gives your child an element of surprise in the game. This trains them to be quiet when they should, and stay hidden in danger – an important fight or flight instinct for life. As in all team sports, baseball will teach your kid that they cannot win alone, but only as a team. For example, if a batter purposely gets an out, its to let the team win overall rather than becoming the star. Stamina. The cardiovascular exercise that takes place during a game improves lung capacity and increases metabolism. Motor skills and planning. Kids have to know how to throw the ball, how to hold a bat, and how to swing it. Being able to sync what their head wants to do with their body will enhance your kid’s coordination and motor skills. Upper body strength. Baseball uses many major muscles in your child’s arms and legs. Patience. Since baseball is not a sport that requires fast action the entire time, your kid will come to learn the importance of waiting. With timing being a crucial factor, they will be able to gauge when to pitch, when to bat, and when to run. 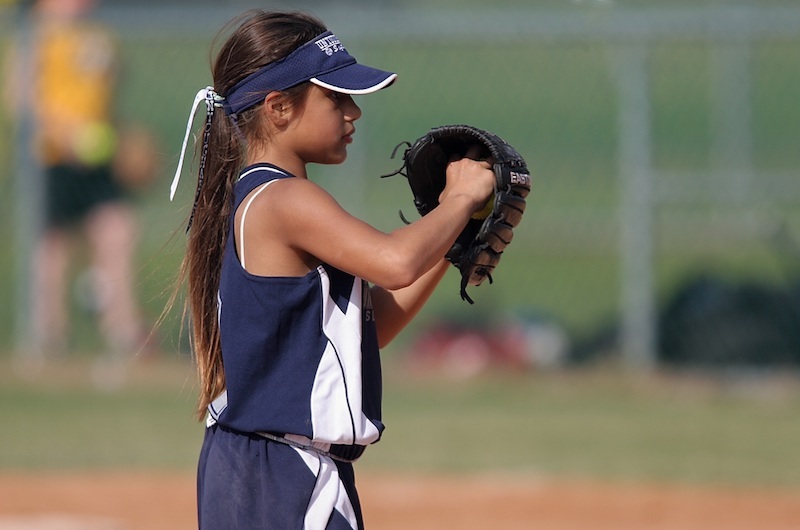 It also builds focus and increases attention span as your kid will have to keep their eye on the ball at all times to know when to catch, throw, or steal. Increased mental activity and sharpens the mind. The skills your kid picks up in baseball can be useful for their safety as welll. In a game, one will have to make split-second decisions, which cultivates a habit of being more alert and vigilant. Table tennis is an entertaining and addictive sport. Teach your kid to play singles, or train them to work with a partner in doubles. It doesn’t look that tough, but when played at a faster speed, it’s a great way to burn off those extra calories for your kid. Mental stimulation. 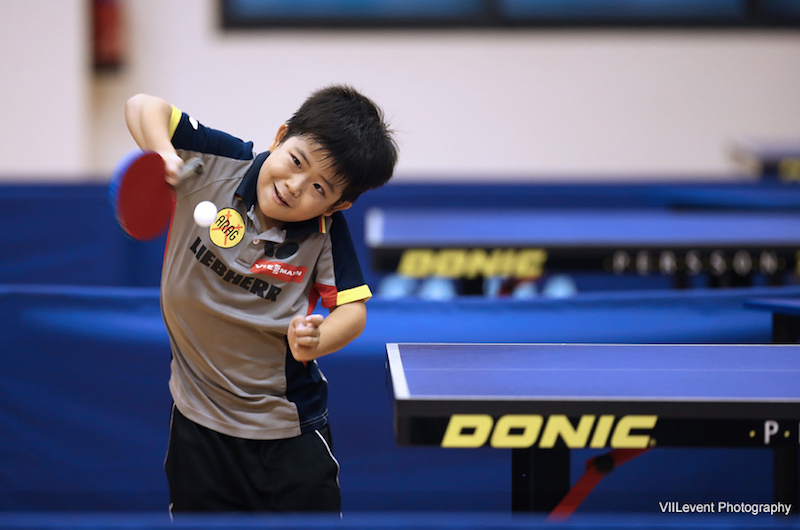 Table tennis requires quick reflexes and controlled strength in order to to hit the ball out. Due to the fast-paced, short distance nature of this sport, your kid will have short bursts of exertion and recovery. This will lead to fast-twitch muscle development. Easy on the joints. This sport develops agility while putting as minimal strain on your child’s bones and joints as possible. Since it only requires them to move around one side of the table, you can rest well knowing your kid is unlikely to injure themselves with dangerous stunts. Dancing requires a combination of both artistic and physical skill. 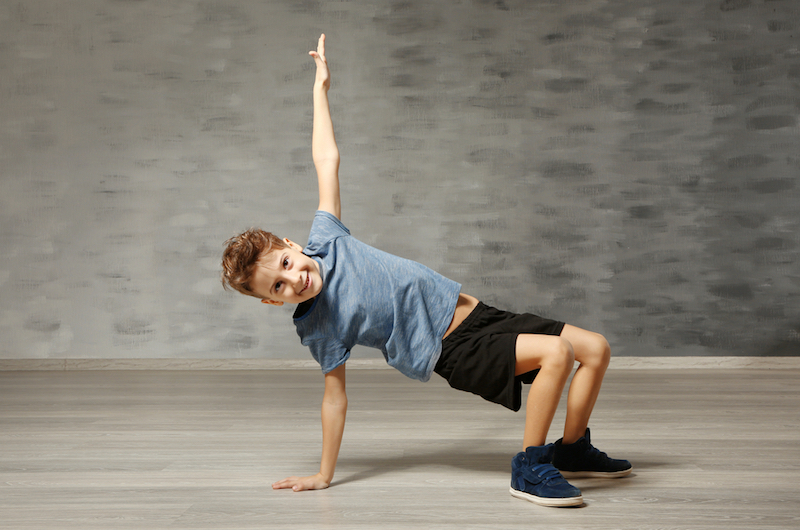 Not only do you have to be physically with full body toning and conditioning, you and your kid will also be more creative with physical expression. Flexibility. This is a fundamental in dance, where your kid will learn to manipulate and control all their major muscle groups. This makes them more agile and decreases the chance of having aches and stiffness when they grow older. Confidence. Children with a background in dance typically grow up to be more comfortable in their own skin. Teach them not to be insecure in comparison with others, but to focus on dancing better than themselves. Dancing also cultivates a habit of ensuring good posture, naturally helping your kid stand taller. Discipline. Learning a new choreography or routine from scratch can be a challenge. It requires your child to take responsibility and do their part well to make the group look better. It builds up their tolerance under pressure and stress, especially leading up to performances. A lot of conditioning takes palace on their own time, teaching your kids to take the initiative in order to see themselves improve. Trampolining breaks the monotony of mundane exercise, while still keeping your kid fit. 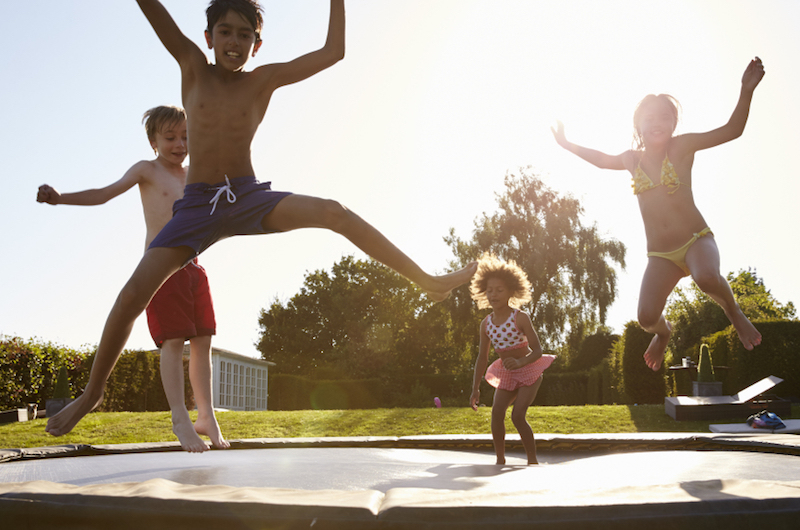 Trampolines come in all kind of shapes and sizes, which means your whole family can bounce together on a big one! Strengthen core and leg muscles. Your kids will barely feel the burn as they are having so much fun jumping around! Acrobatic skills. A simple trampoline invites your kid to be creative in coming up with their own routine. Somersaults, cartwheels, backflips, air splits – these will be easier and safer for them to practice on a rubber netting. 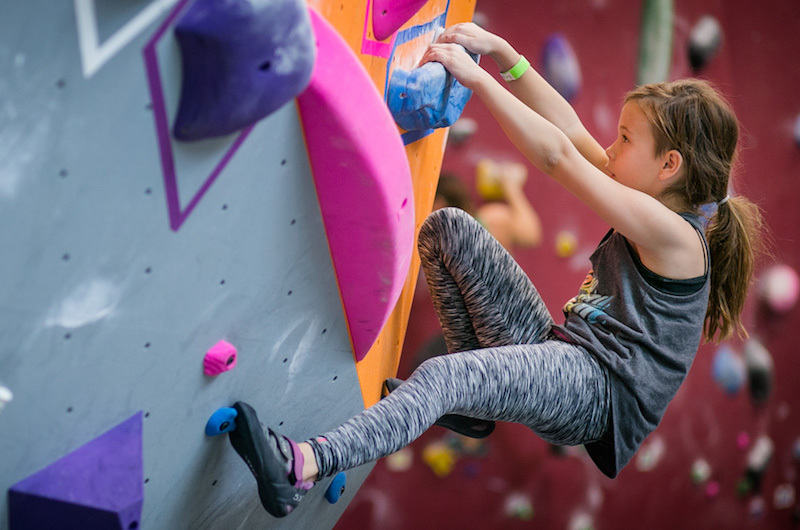 A literal climb to the top, this sport is ideal for your family to take up, especially if you have competitive children. This puts their energy and sibling rivalry to good use, as they will be each other’s motivation to reach the top, no matter what. Courage. Rock climbing walls range from easy, flat ones, to curvy and high ones. If your kid is able to tackle a more challenging wall, this will build up their courage and make them more comfortable with heights. Endurance. Your child will learnt to push themselves beyond their limit, building up their stamina and strength. If your kids are already skilled in roller blading, up the challenge by introducing ice! 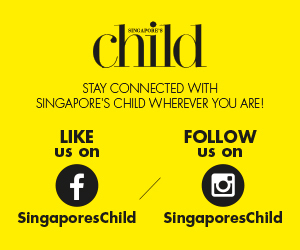 Don’t let Singapore’s 365 day summer stop you from giving your kid one of the most exhilarating experiences of their life. Although we lack snow, there are indoor ice-rinks available at places such as Kallang Ice World and The Rink. Balance. Being able to balance on skates and move faster and faster gives your kid an immense sense of pride and achievement! Perseverance. 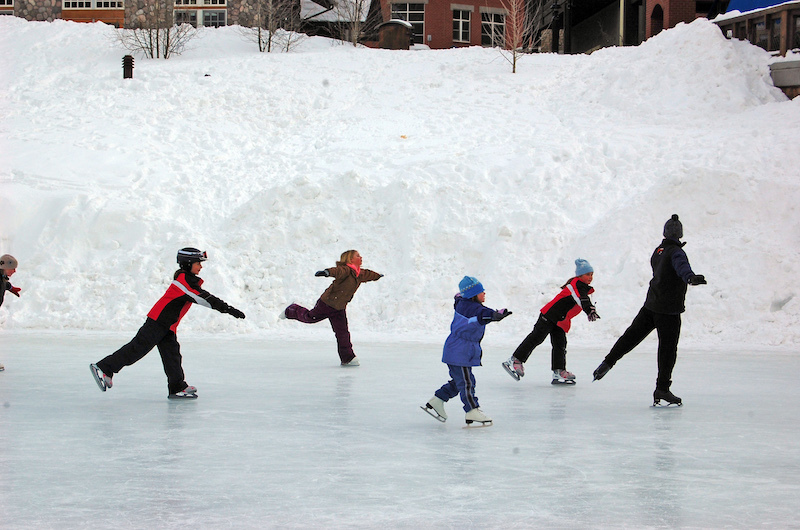 First-time skaters are bound to fall during the process of starting out. Your kid will have to overcome their unease and discomfort on skates. Use this opportunity to teach your kid the importance of self-motivation and endurance in the face of adversity. A new and memorable experience. Rarely can one find such a relaxing and refreshing break from exercising in the heat outside. How Much Does Domestic Help Cost?